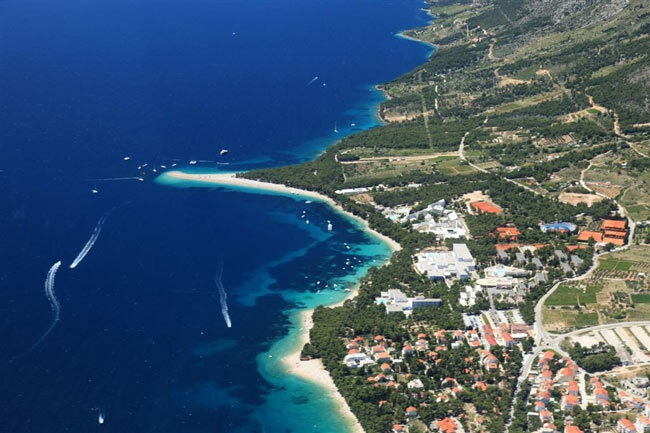 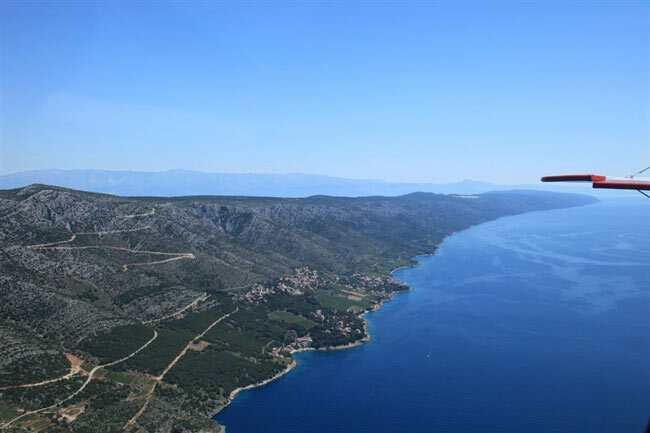 From Bol Brac airport you can explore the Croatian coast and experience unforgettable panoramic flight from Bol, Sinj or Split airport with ACA (America champion aircraft) Bellanca Citabria airplane and highly professional and experienced pilot. 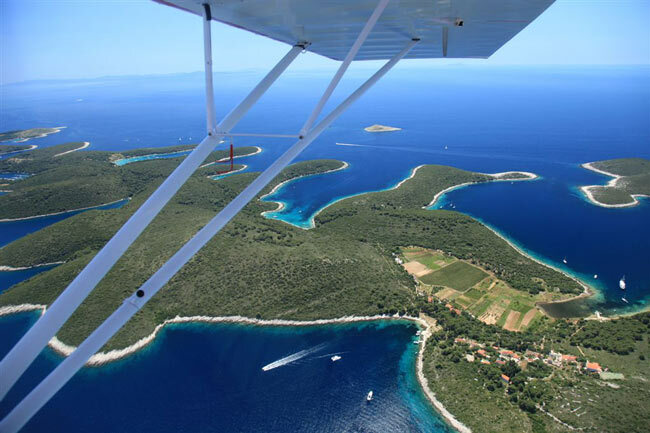 Pilots knowledge and flying experience guarantee a safe and comfortable panoramic flight from Brac airport. 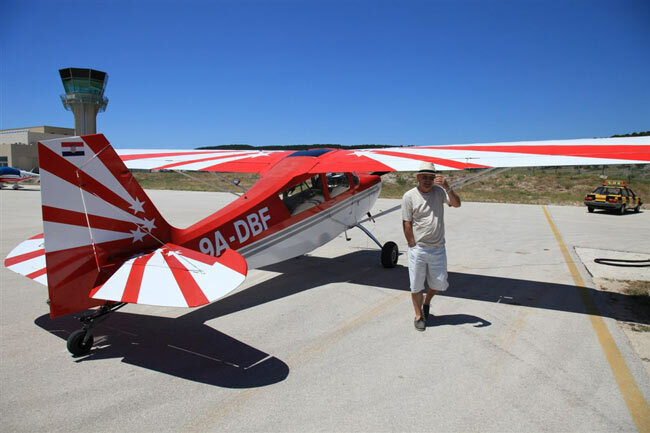 ACA Bellanca Citabria is a single engine two seat airplane (the pilot and one passenger) with extraordinary flying characteristics. 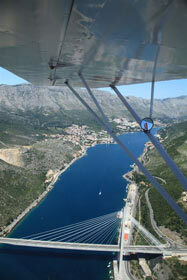 The maximum flying speed is 200km/h and the flying distance is 700km. 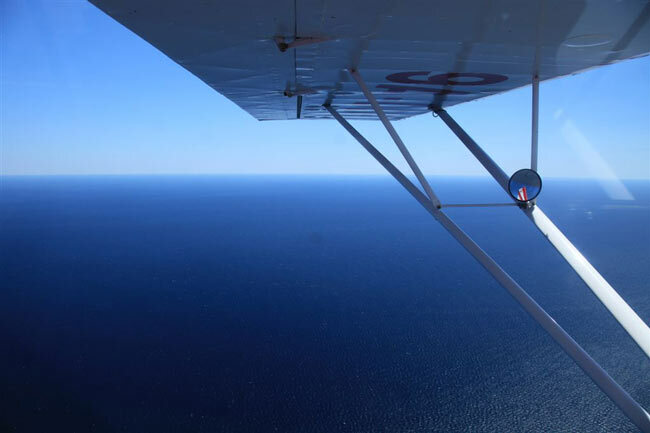 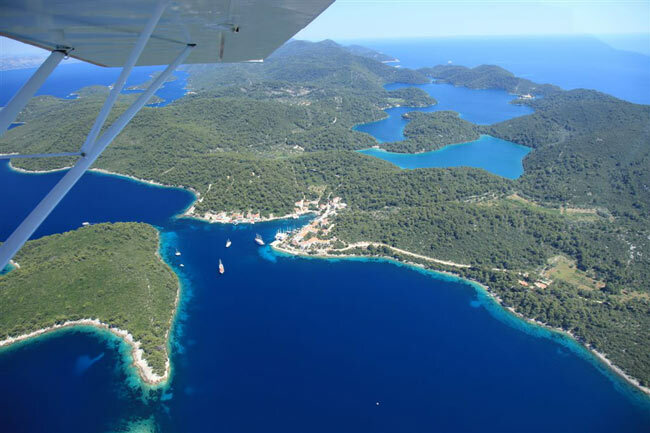 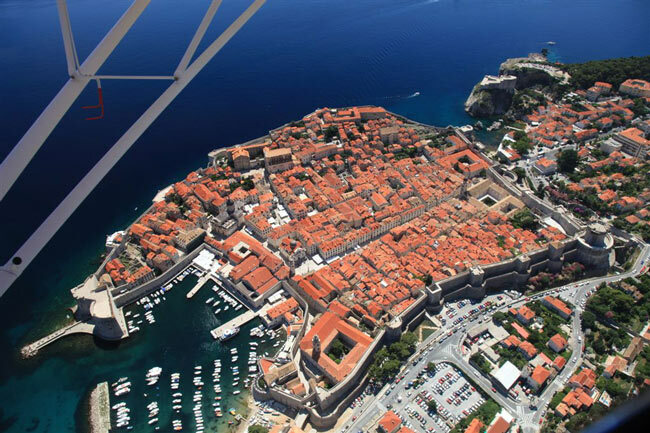 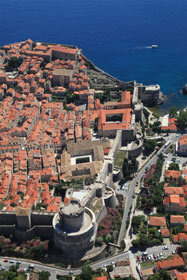 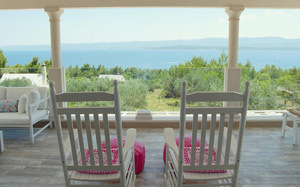 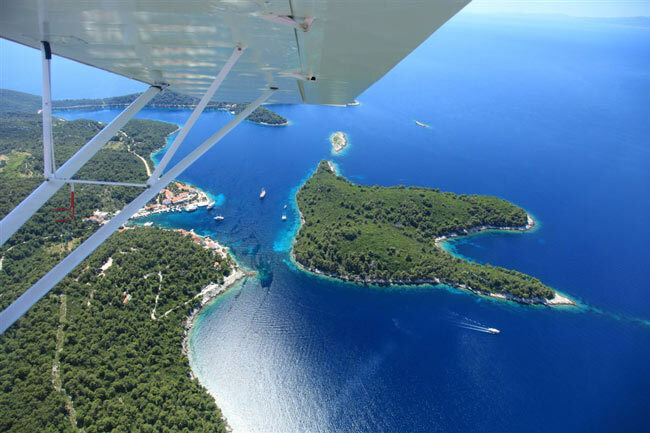 Take off and enjoy spectacular views off the Croatian islands from the air. 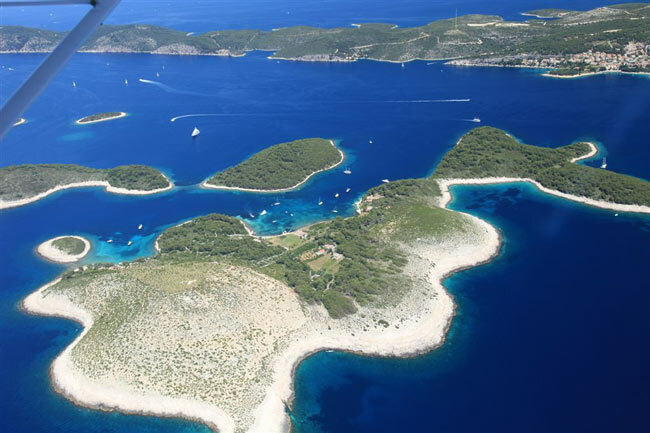 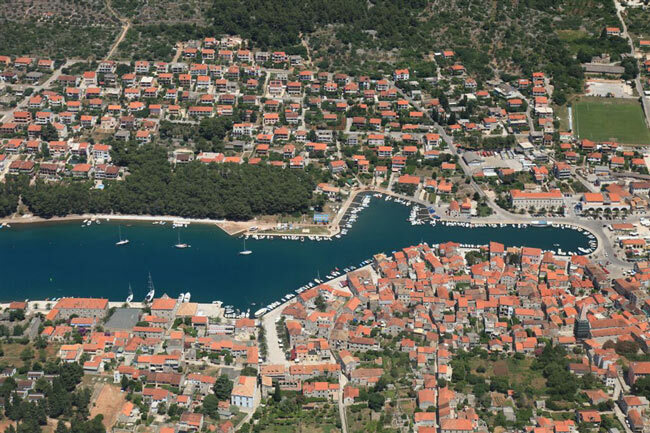 See the islands Brac, Korcula and peninsula Peljesac, the deep blue bays of island Hvar, the beautiful green national park island Mljet famous Adriatic pearl - old town Dubrovnik and much more on a scenic flight from Bol airport. 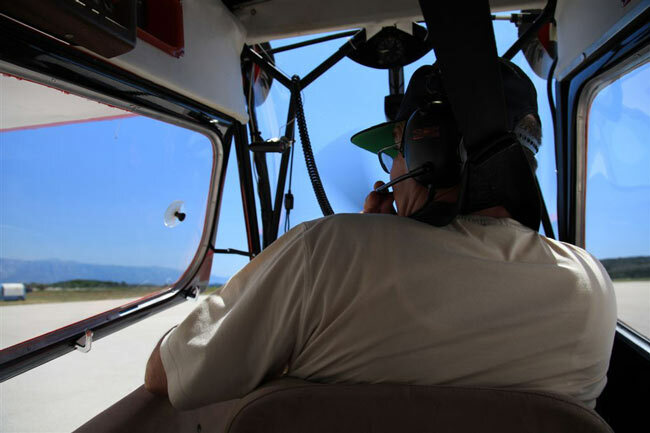 You can also choose your own route with a pilot. 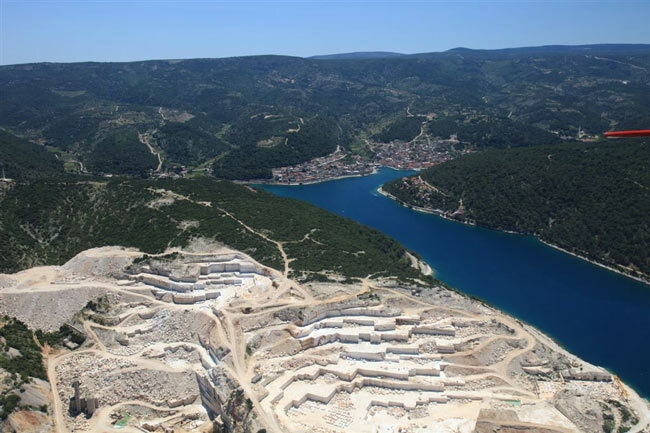 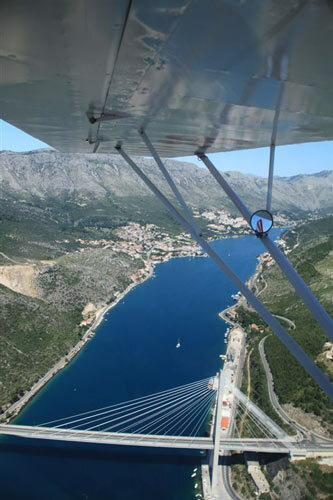 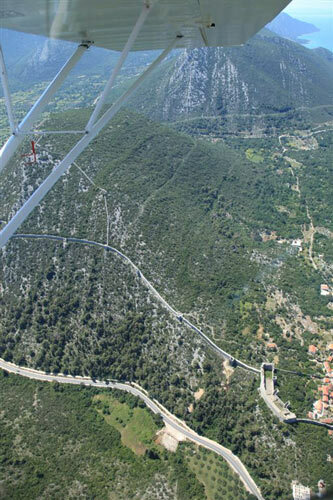 This unforgettable 2,5 hour panoramic flight can be made from Bol airport, Split airport or airport Sinj.